A Spanish court has ruled that a civil servant who failed to show up to work for years must pay back nearly 27,000 euros — about $43,000 Cdn. — in wages. The employee of a city-owned water utility didn't appear at the office for up to six years and "did absolutely no work" from 2007 to 2010 prior to his retirement in 2011, said the ruling issued last month and provided to The Associated Press Friday. It didn't explain why the absence of the worker, who cannot be named under Spanish law, went undetected for so long. 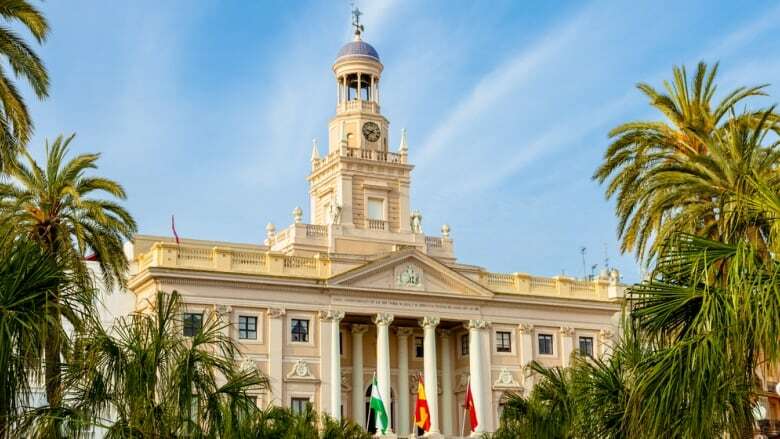 Former Cadiz Deputy Mayor Jorge Blas told the El Mundo newspaper he initiated the investigation when city officials were about to give the worker a certificate honouring 20 years of service and realized he hadn't been seen at the water utility for a long time after transferring there from a city hall job. The utility said it thought the worker had transferred back to city hall and the worker had no response when asked what tasks he had recently performed, Blas told the newspaper. Cadiz city officials sought the penalty of one year of his net pay, the worker appealed and the latest court ruling marked the end of a legal fight that had lasted years. Current Deputy Cadiz Mayor Martin Vila told reporters Friday he was amazed that "a person could be hired for years and collecting (pay) without doing anything whatsoever." The case has also taken on political undertones, with Vila citing allegations the worker had been a victim of workplace "bullying" by members of the conservative Popular Party. It ruled Cadiz from 1995 to 2015 before it was ousted by a far-left coalition led by the Podemos party. Vila didn't provide more details but said the allegations "would be despicable if confirmed." The worker's lawyer, Fernando Lepiani, didn't respond to messages seeking comment.